Measure the wavefront nearly everywhere in your optical setup thanks to the huge dynamic in curvature, the insensitivity to vibration and the compactness of our wavefront sensors. 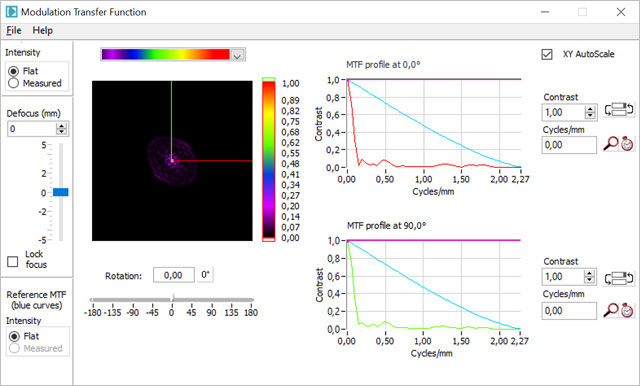 Align your optical set up step by step with the Zernike coefficients visualization in real time. Get the best resolution, contrast or intensity from your set up minimizing optical aberrations. 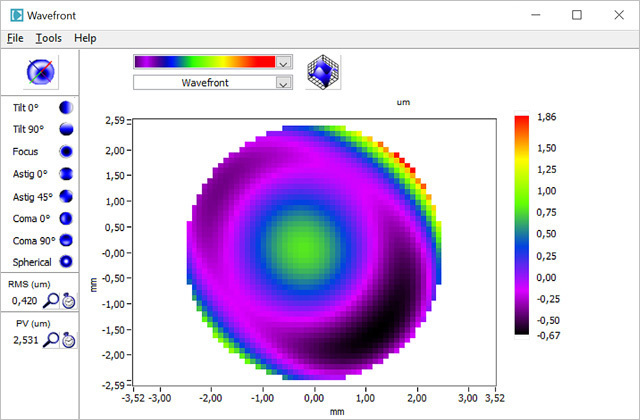 Optimize the position of your components to improve collimation, PSF or optical plane conjugation. Why Hire Optical Metrology Services? COSINGO has a stock of wavefront sensors available for characterisation and alignment of your optics, either in situ or at our facilities.  COSINGO is used to characterising all types of components and systems, thereby ensuring that we can swiftly design and implement a test protocol. At COSINGO we have more than 15 years of experience in Hartmann Shack wavefront measurements and we know how to take make the most of our range of sensors. Request a real trial of our sensors to be sure of the solution that best fits your needs.